"When Weather Makes the Difference"
Certified Consulting Meteorologist Jan Null has over 40 years of experience as both an operational and forensic meteorologist. He has been retained in over 400 civil and criminal litigation by both plaintiff and defense counsel. Mr. Null has effectively testified in numerous depositions and trials drawing upon his background and teaching skills. In addition we also provides expert consultations, reports and analyses and are experienced at developing graphics (including PowerPoint) for presentation at trial. 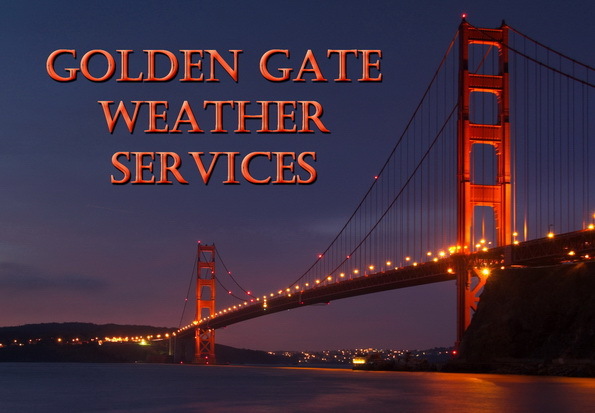 Golden Gate Weather Services also developed a California State Bar approved one hour MCLE activity: "Weather Information for Litigation". Let us come to your firm and show you the many types of meteorological and climatological data and analyses that can assist you in obtaining the best outcome for your clients.